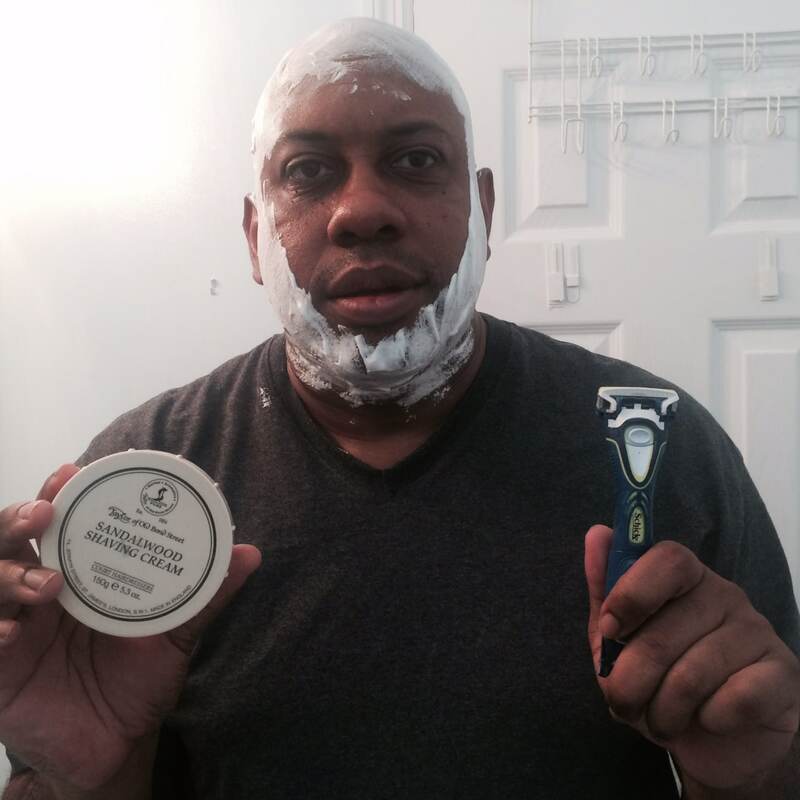 Demystifying the myths on shaving! Be Epic! 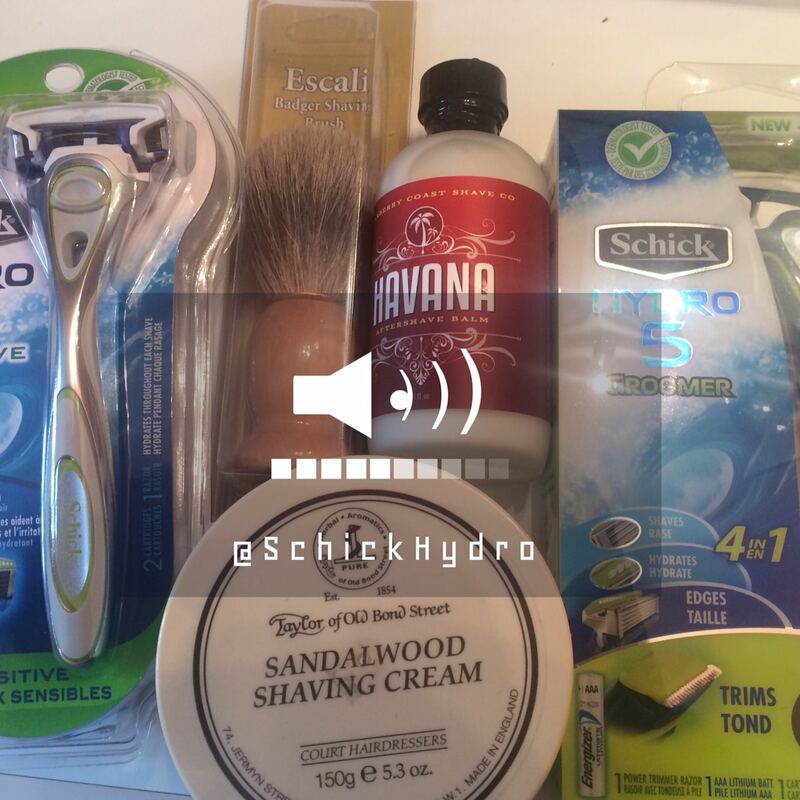 Schick Hydro® #MakeItEpic | DaDa Rocks! Even if you’ve been shaving for years, you might learn something, from someone who’s been shaving for decades, about what you need to do to get the best shave possible. We wanted to discuss how to demystify some of the myths on shaving! Fact: Since shaving removes hair on the surface of the skin, it doesn’t affect the color or the thickness of the hair. After an area has been shaved, the hair shafts start to emerge from the follicle, so your hair looks and feels coarse and bristly. If you allow the hair to grow out, it will take on its original appearance and texture. Fact: Tanning occurs at the lower levels of your skin, where the skin’s pigment cells are located. Razor blades never come in contact with these cells. Shaving can actually “polish” your skin and give it a healthy glow. You’ll improve the look of your tan by removing flaky surface skin cells that give your skin a dull appearance. I shave every day and I am fairly good at it. It is the same as brushing my teeth and takes about the same amount of time. I just use shaving foam or gel and a Schick razor. I don’t understand some men’s fascination with high-tech, high-cost shaving gear or, even worse, ultra low-tech gear like a straight razor. It’s a simply a chore to be done with a Schick blade should be enough for anyone. I like the fact that shaving is a good way to clean your face and give you a type of microderm abrasion that is good for your skin. I don’t like it when I use a razor longer than I should and it drags or cuts me.